Listeria monocytogenes can grow as a saphrophyte in diverse habitats, e.g., soil, rivers, lakes, and on decaying plant material. In these environments, the bacteria are frequently exposed to predatory protozoa such as Acanthamoeba. Although L. monocytogenes is a facultative intracellular pathogen it does not infect or survive intracellular in Acanthamoeba castellanii, unlike several other facultative intracellular bacteria. Instead, motile L. monocytogenes can form large aggregates on amoebal cells and are effectively phagocytosed and eventually digested by Acanthamoeba. Here, we demonstrate that non-motile L. monocytogenes represent a less preferred prey in co-cultures with A. castellanii. 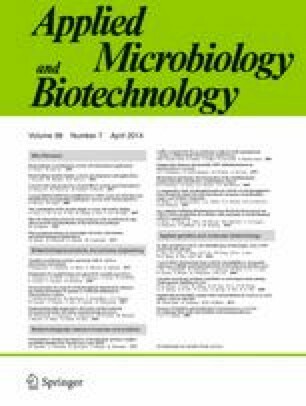 Moreover, we found that the presence of Acanthamoeba strongly promotes growth of the bacteria in non-nutrient saline, by releasing nutrients or other growth promoters. Thus, the lack of motility and ability to utilize amoebal metabolites may aid to avoid eradication by amoebal predation in low-nutrient environments. The authors would like to give special thanks to Matthias Horn for providing the Acanthamoeba castellanii strain. This work was funded by the Competence Center Environment and Sustainability of the ETH Domain (CCES), project name “BactFlow”.